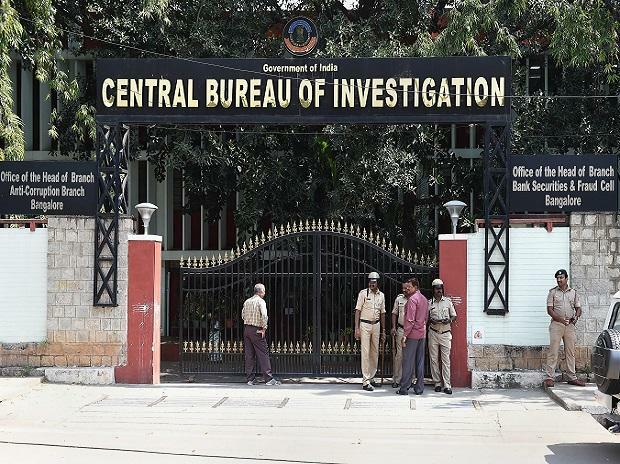 A team of CBI officials arrived at the residence of Kolkata Police Commissioner Rajeev Kumar on Sunday to question him in connection with ponzi scam cases, but was stooped outside by sentries, officials said. The CBI has been trying to locate Kumar to question him in connection with Rose Valley and Saradha ponzi scam cases and might arrest him as the last resort, the officials said. The IPS officer, who led a Special Investigation Team of West Bengal Police probing the scams, needs to be questioned regarding missing documents and files but he has not responded to notices to appear before the agency, they said. When the CBI team reached Kumar's residence, it was stopped outside by officials and sentries, they said. A team of Kolkata Police officers rushed to the spot to speak to the CBI officials and tried to enquire whether they had required documents to question Kumar. Kumar, a 1989-batch IPS officer of West Bengal cadre, did not even attend a meeting with Election Commission officials who had gone to Kolkata to review election preparedness, sources said. A statement was issued Sunday from Kolkata Police, dismissing reports of him being missing from work. "Please take note that not only is the CP Kolkata available in the city, but has also been attending office on a regular basis, with the exception of January 31, 2019, when he was on leave for a day. All concerned may please take note that if any news is spread without proper verification, Kolkata Police will initiate strict legal action against defamation of both the CP Kolkata and Kolkata Police," the police said.